As the race to the White House comes to its 8th November conclusion, OSN, the region’s leading pay-TV network, is the place to be for the most gripping real-life drama series to come out of the U.S. in decades. Gear up for the network’s comprehensive live coverage of Election Day with the dedicated US Election Coverage available now via OSN Play and On Demand. The carefully curated programming features a wealth of related Presidential shows and movies, plus catch-ups of all the 2016 debates to keep keen viewers in the election mood. At the touch of a button, subscribers can access multiple hard-hitting political dramatizations such as Anthony Hopkins’ inspired performance in Nixon, as well as All The Way that tells the tumultuous tale of the time following John F. Kennedy’s assassination, and the intimate Thank You, Mr. President – the intriguing story of Helen Thomas, a political journalist of over 60 years and known amongst past presidents simply as ‘The First Lady of the Press’. The choice of programming also offers a number of more lighthearted takes on the US election. 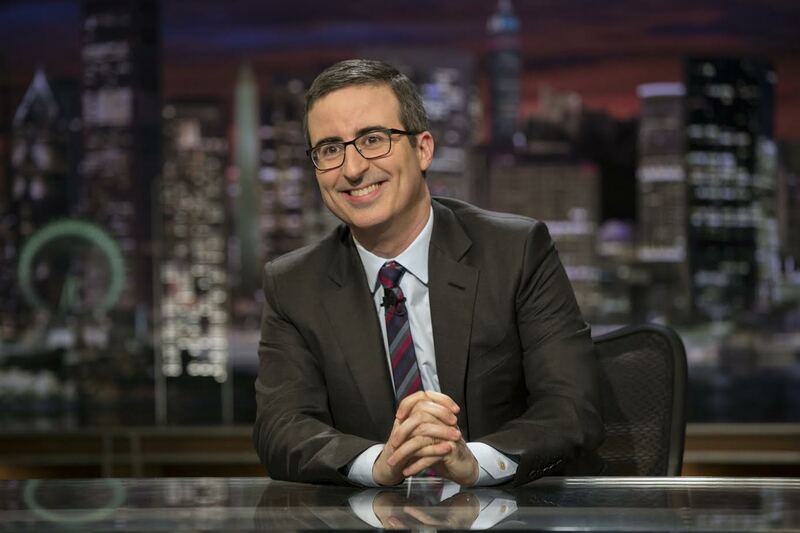 Viewers can tune into hilarious political satirists such as Last Week Tonight with John Oliver exclusively on OSN First HD – Home of HBO, Mondays 21:00 KSA and Late Night with Seth Meyers only on OSN First Comedy, Thursdays to Saturdays at 23:30 KSA.